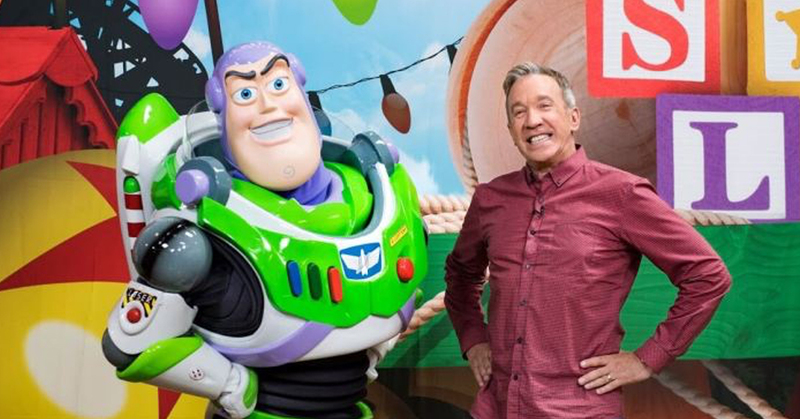 He is known for his comedy and fun films, but actor Tim Allen isn’t joking about his faith in Christ. 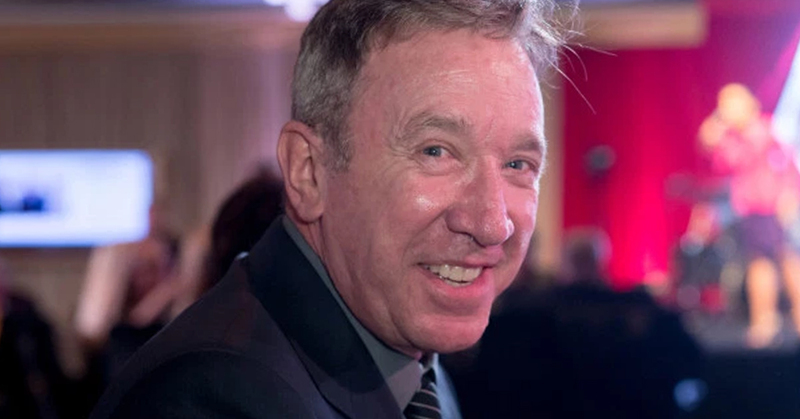 Tim Allen is a strong believer and shared his personal life battles that lead him to the Lord. Allen is very successful and happy today, but this wasn’t always his story. His dad was killed by an intoxicated driver when he was only 11 years old. Young Allen started to ask God about his dad’s death and why it happened. “I knew my father was dead, but I was never satisfied with why he was dead. I wanted answers that minute from God. ‘Do you think this is funny? Do you think this is necessary?’ And I’ve had a tumultuous relationship with my creator ever since.” Allen stated. To manage his emotions and pain, Allen, unfortunately, leaned on drugs and drinking. In 1978, Allen was caught with more than 650 grams of cocaine and confessed to other charges. He spent 2 years in prison as a result. After being released, Allen’s comedy became a priority and things began to change. The sitcom Home Improvement, the Disney film The Santa Clause, Wild Hogs, Toy Story and more were the results. Allen still hadn’t managed all of his thoughts and emotions despite his positive career changes. It was a complicated mindset, but Allen wanted to grow closer to God. Allen gave his life to the Lord after his personal challenges and increased faith in Christ. Allen found ways to express his faith in his sitcom Last Man Standing by incorporating Jesus Christ into the script of a recent episode. Despite getting flack for discussing his faith, the scene shows that Allen, just like in real life, refuses to back down. Allen continues to demonstrate that no man is ‘too far gone’. He enjoys his life, family, and career and praises God for his forgiveness and love.